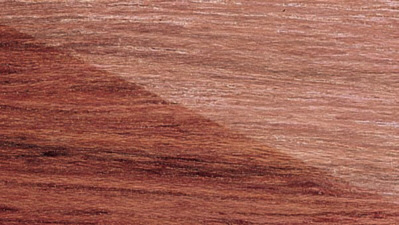 Color: Light brown with a reddish tinge. Source Region: Eastern United States and Canada. 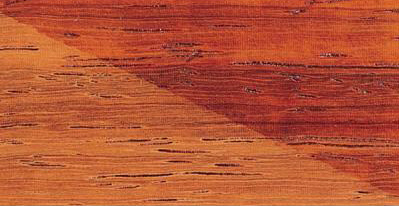 Color: Color varies from bright to light yellow. Color: Orange to yellow orange. 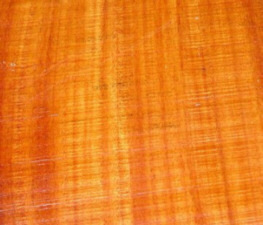 Color: Deep orange red that will age to a deeper orange brown. 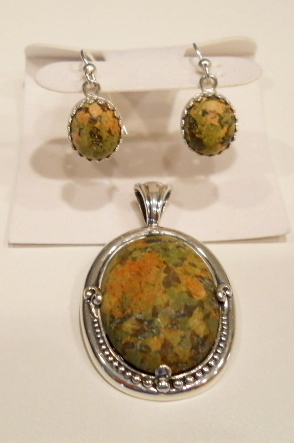 I start the jewelry making process by finding and collecting the rocks here in Virginia. From there I cut, grind and polish them before fitting them into Sterling silver settings. 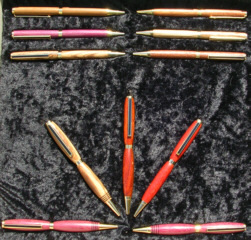 I turn these pens on a lathe and then sand and polish them. I use premium pen hardware that is plated in 24k gold and is compatible with Cross® refills. The clip has a nice black stripe. 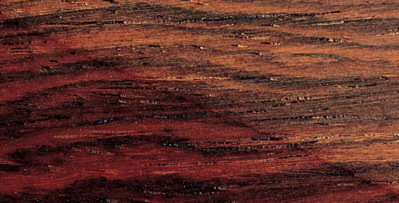 I use many types of exotic woods from around the world. Take a look below for some examples of my pens. I turn these on the lathe one at a time, using exotic woods from around the world. They are then sanded and polished until they shine. 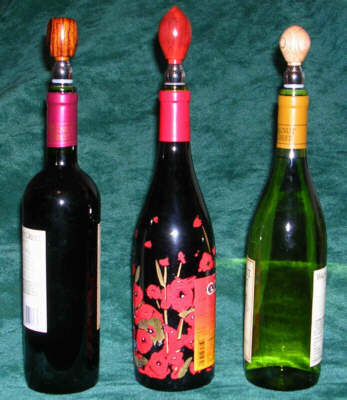 These stoppers can be used for wine bottles or to decorate the tops of other bottles in your kitchen or bar. Each piece is unique and will vary slightly from one another. The photos below represent the general size and shape of each style of bottle stopper. I offer two styles of chrome bottoms. The large stoppers feature the wide cone shape while the medium and small stoppers feature the premium chrome bottom that is long and slim. Both will fit most wine or similar style bottles. The wood carvings I create are made from wood that I have collected. 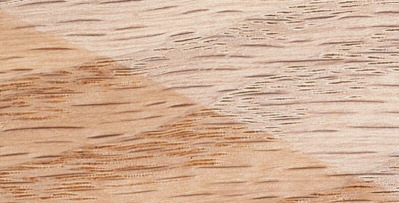 I use Birch, Poplar, Pear and Cherry. When creating these items, I only use hand tools that are human powered, not electric. Draw Knives, chisels, carving knives and axes are what I use. It takes longer this way but is more authentic.